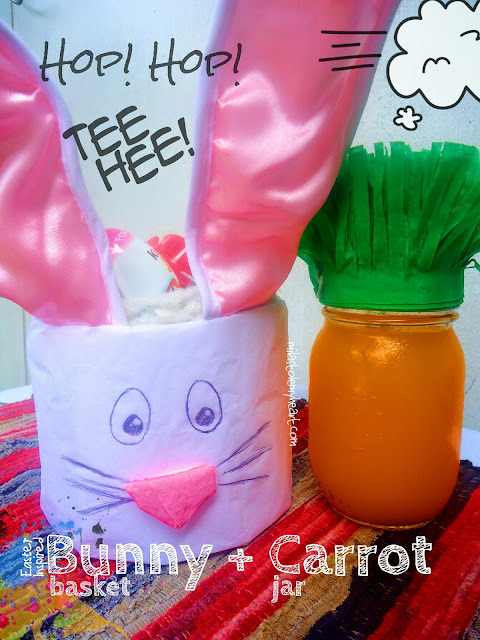 As an Easter-Inspired DIY Project, I decided to make a Bunny Basket and a Carrot Jar. Last Saturday, it was just Mila and I at home for most of the day. I wanted to do a craft activity with Mila and looked at the big bag of papers and whatnots I had. Couldn't think of anything until Mila started playing with her Miffy doll. I loved how she says Hop! Hop! while she makes the cute bunny jump. 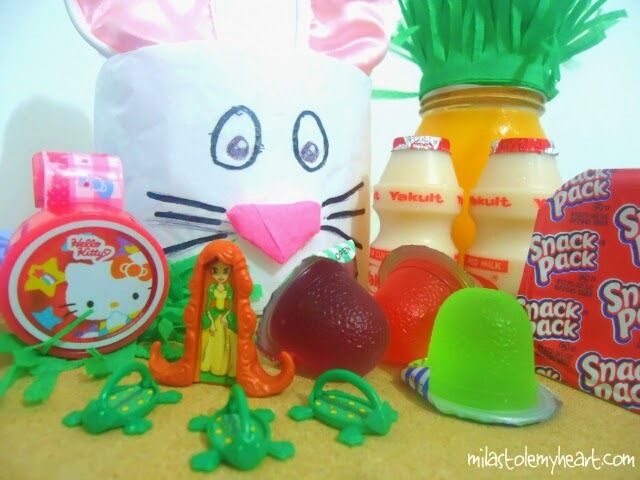 Since it's the Holy Week, I decided we could make a Bunny Basket. 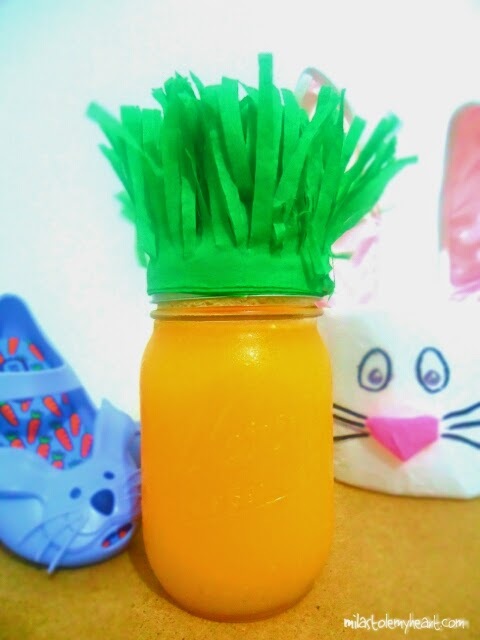 To pair off the bunny, and as a treat for myself, I though the Carrot Jar would be perfect. 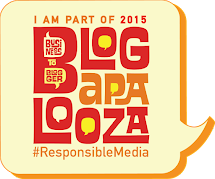 I remember seeing a similar project from one of the blogs I follow (promise to link up when I see it). She used tule for the green top but I did not have tule so I improvised. Both projects took me about 15 minutes to finish. In that short time though, Mila decided she was bored and went to the bed by herself and slept. Boo Hoo! But I guess it would have taken me longer if she 'helped' so it worked out fine. 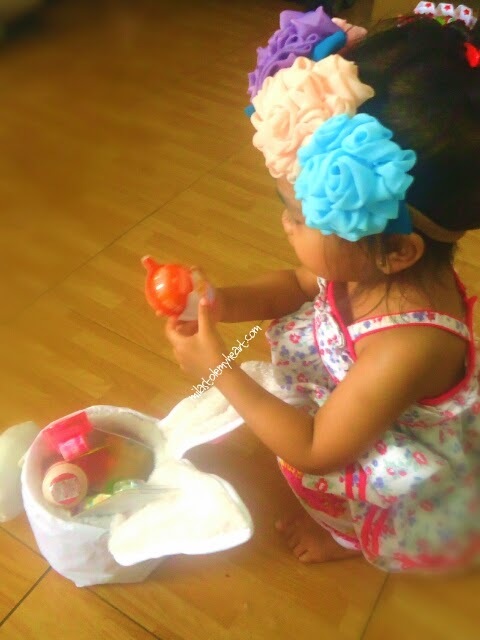 She definitely had the energy to play with her Bunny Basket and the loot that it came with. I'd say this little project was a success. 1. Cut the top part of the plastic bottle. I measured about 5 inches from the bottom. This will be the basket. 2. Align the bottom of the basket to one edge of the tissue paper and secure with tape. Roll the paper to cover the outside of the basket. There will be excess at the top. 3. Fold in down the excess paper towards the inside so the cut edge will be covered too. This will take care of the possibly sharp edges. 4. 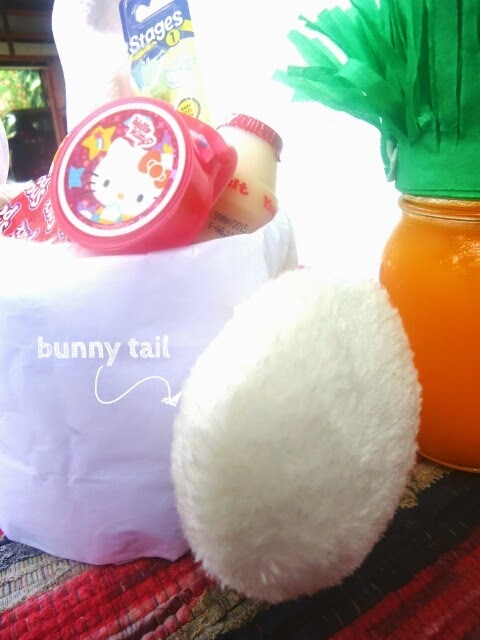 Make your bunny nose. Take your pink crepe and starting on one end, fold a triangle. Continue folding over until you get a nice thick triangle. 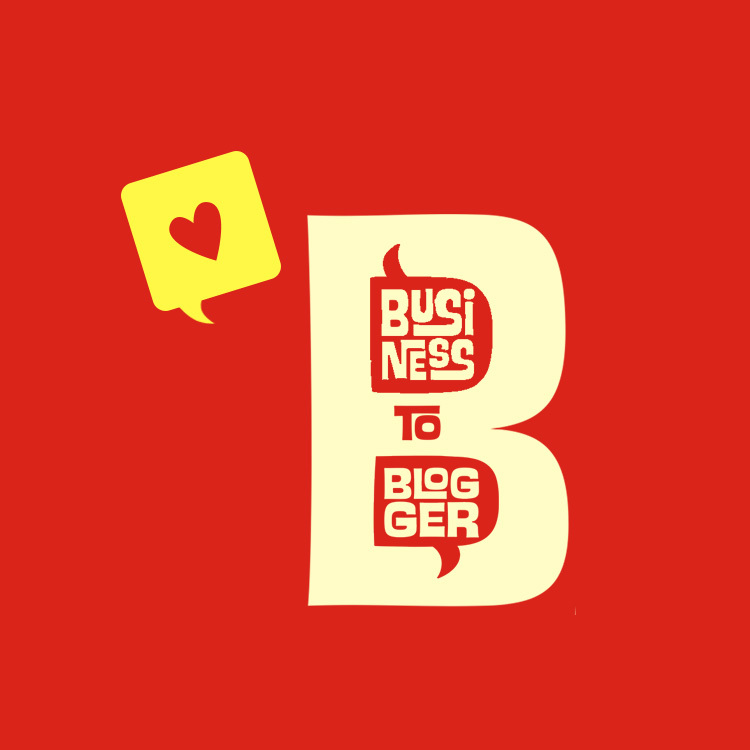 Pinch the corners to round it off a little. 5. Draw your bunny eyes. If you have googly eyes, it'll look really fun. 6. Tape the nose into the bunny face and draw your whiskers. 7. We had bunny ears from last year's Halloween costume. I just bent the ears to position it and taped the headband on the inside rim of the basket. 8. Measure about 10 inches of yarn (depending on child's size) and tape to the opposite sides of the basket. 8. Fill the basket with goodies. I just got some random things in the cupboard, mostly her snacks. The toothbrush was just perfect because it has a bunny print on he handle. Tadah! 9. Let your kid have fun. 2. Make your fringe. Cut on one of the unfolded edges of the crepe. Leave about half an inch at the other edge. 3. Tape one end of the crepe to the mason jar cover. And continue rolling until the full length of the paper had been used. 4. Pour orange juice into the jar. 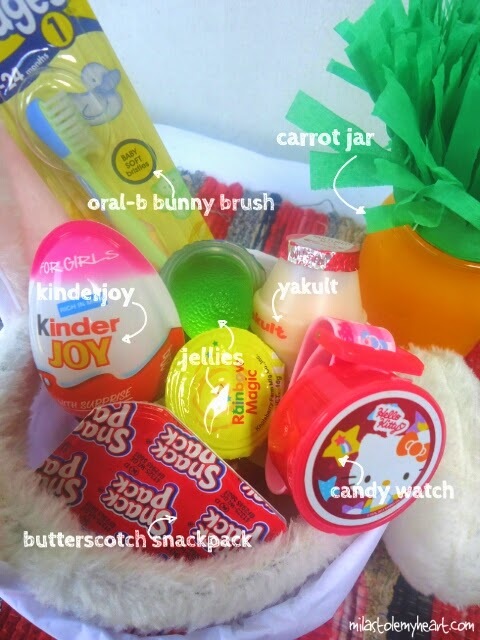 You can also use orange candies to fill it up. 5. Put the 'carrot top' cover. 6. Drink up and enjoy!